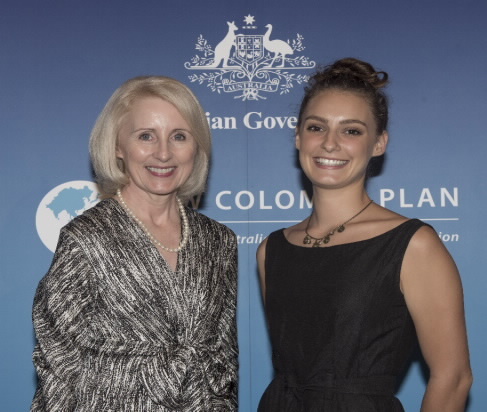 A James Cook University student has won a scholarship under the Government’s New Colombo Plan initiative. The NCP gives successful students the opportunity to live, study and gain work experience in Japan, Indonesia, Singapore or Hong Kong. Only forty were presented, with JCU’s Stephanie Skinner receiving one. She is completing a Bachelor of Social work and with the help of the scholarship will now study at various institutions in Indonesia.